We exist to preserve “in situ” and “ex situ”. and also in actions to raise awareness of visitors, such as environmental campaigns, exhibitions, etc. 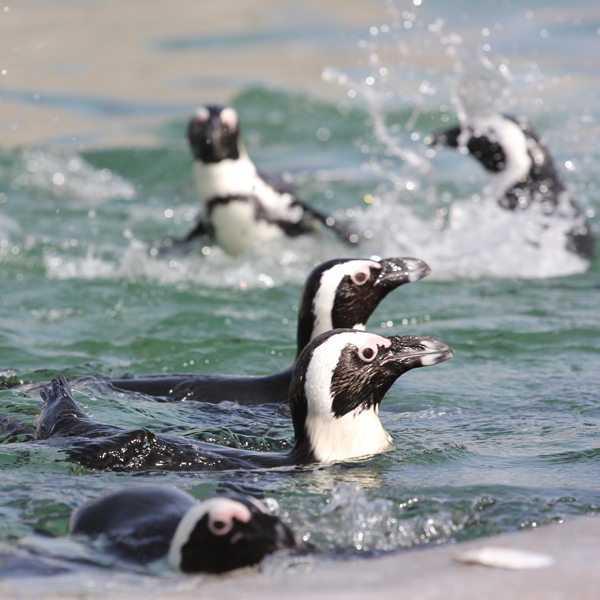 Lagos Zoo also participates in conservation projects, in collaboration with several NGO’S. 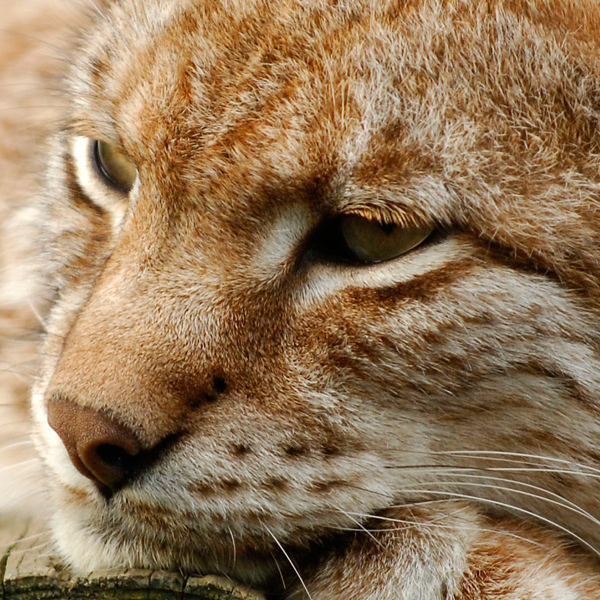 EAZA is an institution formed in 1992 that facilitates the cooperation between the European Zoo and Aquarium community in relation to education, research and conservation objectives and is also a member of the WAZA (World Association of Zoos and Aquariums). In order to be a member, it is necessary to comply with certain norms and obligations regarding the programs of reproduction, ethics, quality in hiring personnel, environmental education, among others. 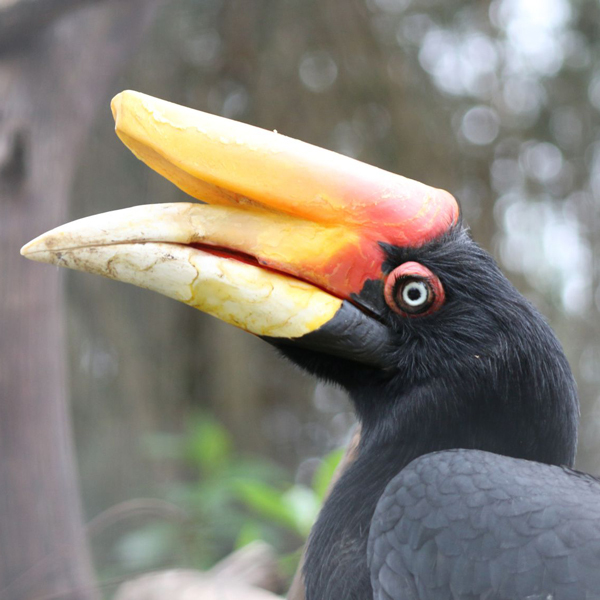 Hornbill conservation project, located in Thailand and India, where deforestation and habitat fragmentation are a growing problem. The money that the program raises is used to build nest-boxes for hornbills – birds that need large trees to nest. Lagos Zoo sponsors 3 nest boxes. 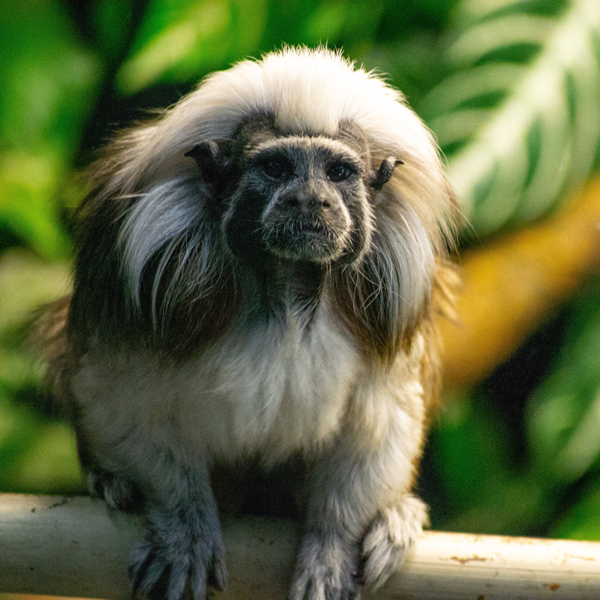 Conservation program in Colombia that is designed to provide useful information to assist in the long-term preservation of the cotton-top tamarin and to develop local community advocates promoting conservation efforts in Colombia. 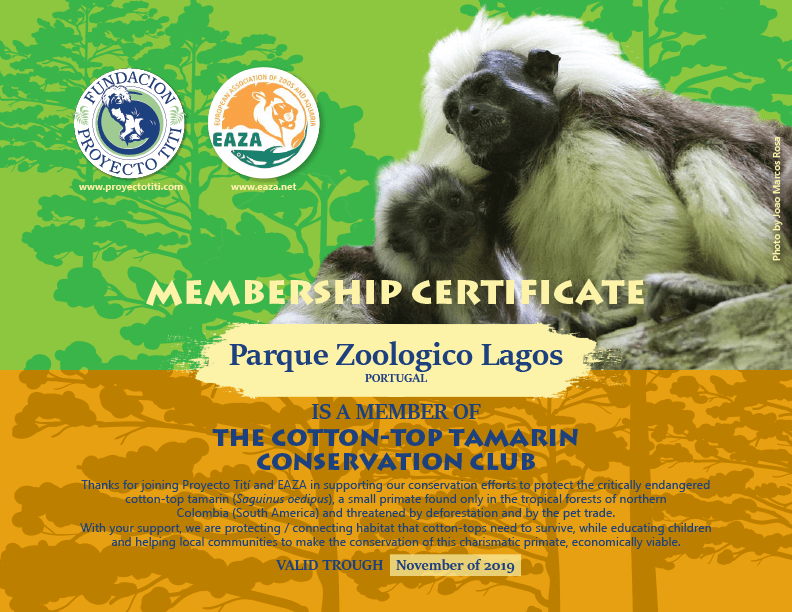 Thanks to our collaboration in this project, we are now members of the Cotton-Top Tamarin Conservation Club. 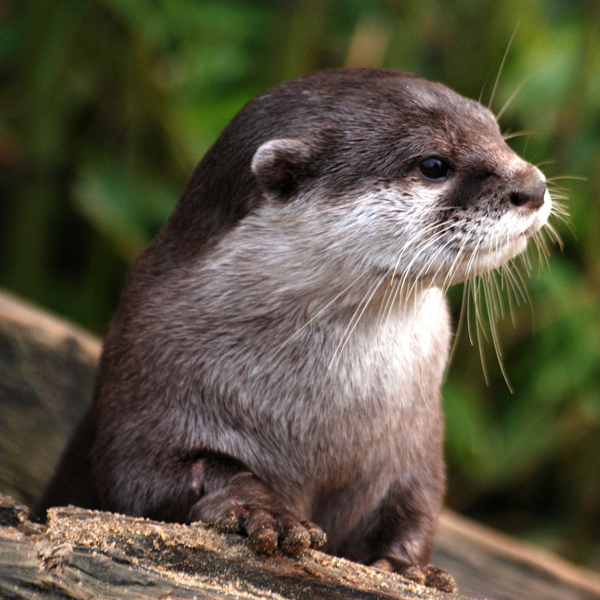 The IOSF is a charity dedicated to the conservation, protection and care of otters around the world. Through the sale of merchandising related to otters, the Zoo helps donating the profits to this institution. Created in 2002 by two Congolese Institutions: Institut Congolais pour la Conservation de la Nature (ICCN) and Centre de Recherché en Sciences Naturelles (CRSN). Poaching increased drastically during the Second Congolese War (1998-2004), and it was decided to create a safe place for orphaned primates to recover both physically and physiologically from their ordeals. 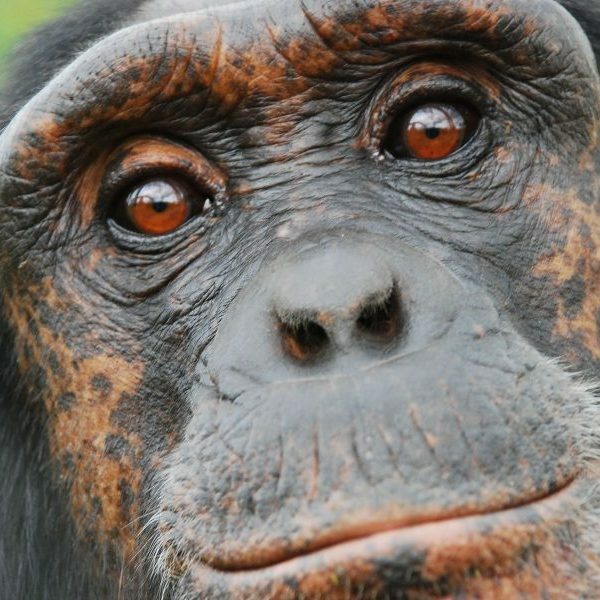 Lagos Zoo has already organized 2 fundraising dinners for this center and is planning the 3rd, on World Chimpanzee Day, on July 12. 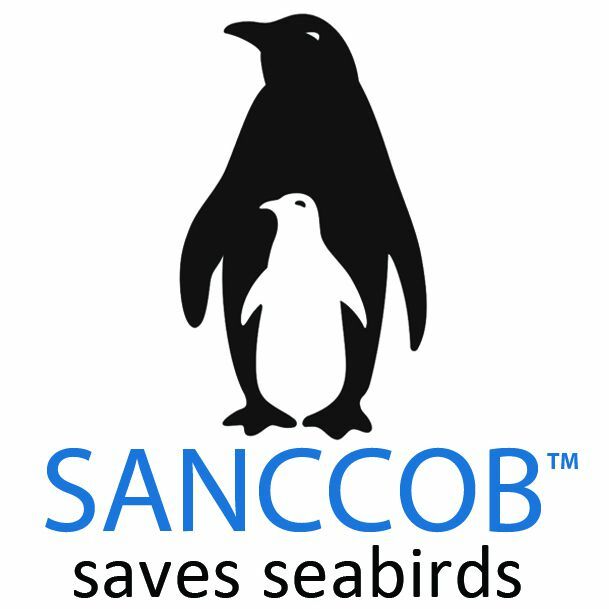 SANCCOB is a non-profit organization whose primary objective is to reverse the decline of seabird populations through the rescue, rehabilitation and release of ill, injured, abandoned and oiled seabirds – especially endangered species like the African penguin. Lagos Zoo donates money to this institution, as well as organizing fundraising events.